Rose gold is a great choice for engagement rings and wedding bands. Rose gold adds color and dimension, and can be mixed with yellow and white gold to create a unique and individual style. Rose gold is appropriate for formal or casual styles. 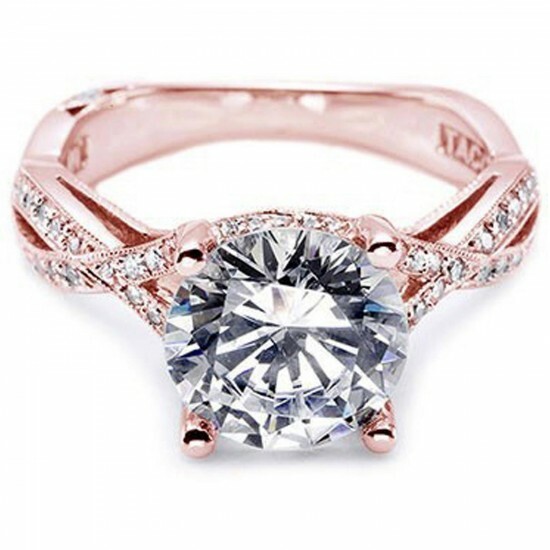 An engagement ring made from rose gold is a really good choice. It is beautiful and flatters a variety of skin tones. A rose gold engagement ring can be worn with pretty much any style outfits. The best thing about rose gold is that it works with a variety of jewelry styles, too – from vintage to modern pieces. You can find fine jewelry or fashion jewelry pieces made from rose gold. What makes rose gold an ideal choice for an engagement ring is that it brings out the natural beauty of diamonds and many other gemstones. Rose gold can complement many colors. Many jewelers like working with rose gold because of its color and versatility. You can pick a really original and unique rose gold engagement ring for your future wife. 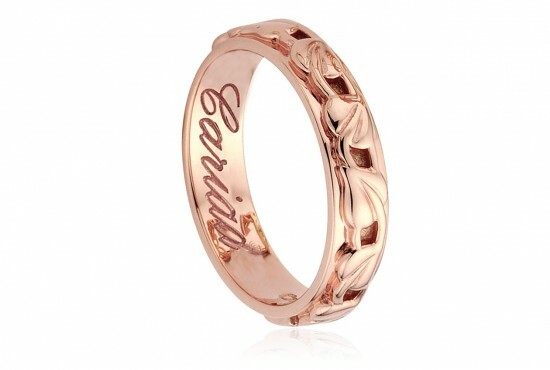 Rose gold has become a really fashionable jewelry material in the summer of 2013. You can find fine jewelry, engagement and wedding jewelry, watches and fashion jewelry pieces made from rose gold. It can be added as an accent even in men’s jewelry. That’s why rose gold is also a good choice for your wedding bands. What makes rose gold so popular is that it’s different from the traditional yellow and white gold pieces. It provides another color to mix and match materials and metals. 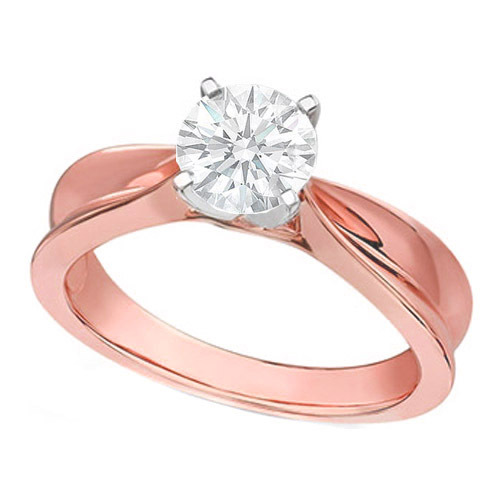 An engagement ring made from rose gold can make any woman happy. It will complement her skin tone and it will work well with the soft feminine tones, which are trendy now. 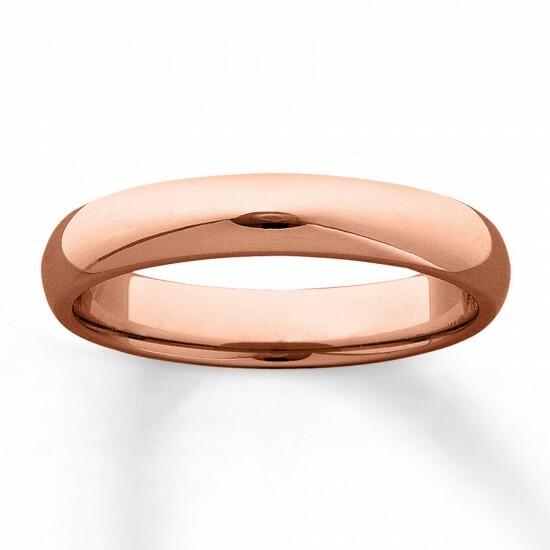 And if she loves her engagement ring, you may also consider ordering your wedding bands made from rose gold.